Collection calls start when a debt is not being paid. It may be a first missed payment, or a forgotten debt that has now been passed off to a third party collector. 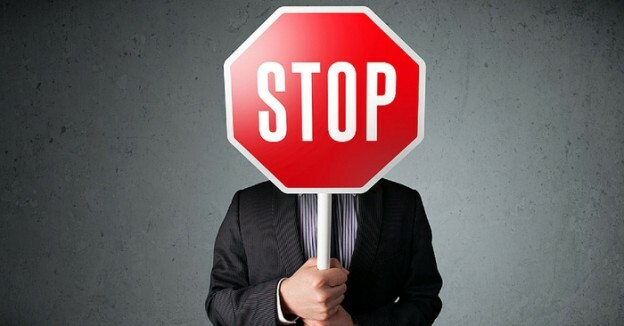 Regardless of why you’re getting collection calls, it’s time to stop and take action. Your credit score has decreased. This will impact your future ability to borrow and will increase the interest rates you pay on future borrowings. As intimidating as speaking with a collector may seem, they’re just doing their job. Their job is to get you to pay back your debt. If you don’t pick up the phone, the calls will seem endless. Picking up the phone means that they’ve made contact with you. Many people don’t know it, but collectors are limited to the number of times they can make contact with you each week. Knowing the number of times they can speak with you, and the people with whom they can speak with can help put your mind at ease. Once you pick up the phone, ask the person on the other end for the information they have on you. Don’t offer up your information prior to hearing what they have. 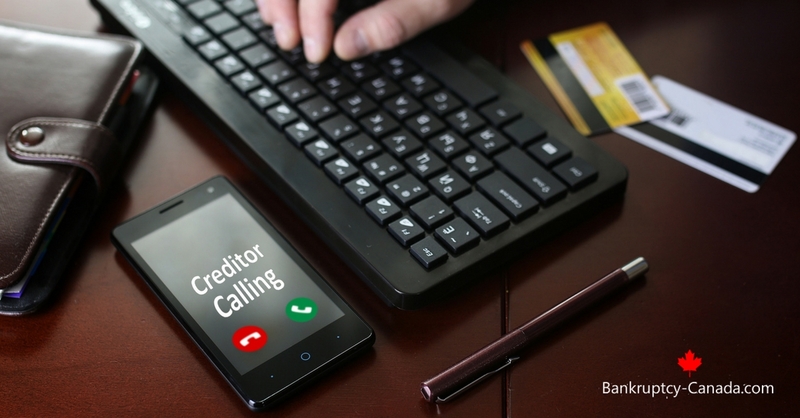 If you don’t have a list of your debt totals, create one the first time to receive a call. This means writing down each and every debt obligation you have. The totals are important because it acts as a visual reminder of how gradually debts can snowball into one large sum. Now is the time to understand your full debt load. If you haven’t already, throughout this process it would be beneficial to get your free copy of your credit report from both Equifax and TransUnion. If you don’t know how to check your credit reports, read our partner trustee’s post on it. http://www.hoyes.com/blog/how-to-check-your-credit-report/. It’s time to start thinking about what debt plans are going help your future. If you have enough cash left over at the end of each month, then pay off the collection item first and then focus on paying down your other debts. The more common situation is debt goes to collection because you are short on money each month. You’re struggling to keep up with your cost of living as well as all your debt. 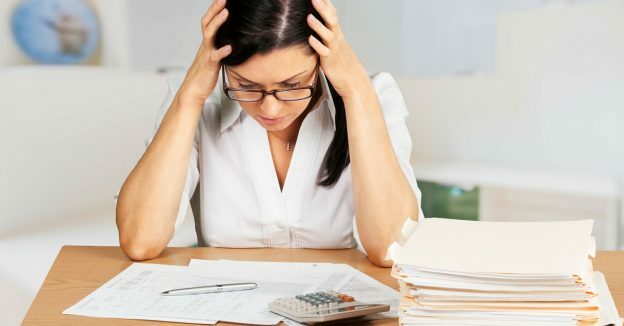 If this is your situation, then before making a partial payment on the collection debt, make a monthly budget that includes payments on your debt. . If you’re struggling to make ends meet, consider consolidating your debt so your cash flow will work again. Which consolidation option works best will depend on how much cash is available for the debt payments, and what your goals are for the future. A consolidation of debt can be done a few different ways. If you are having credit issues, then the banks are likely not going to extend an olive branch. If you’re unable to consolidate your debt on your own, it’s time to call in the professionals. 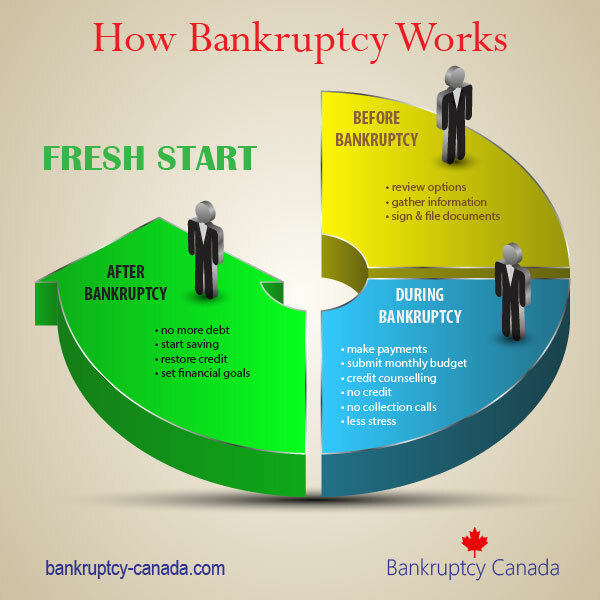 A Licensed Insolvency Trustee is a trained, federally licensed debt expert. They have the knowledge, skills and ability to help individuals understand their situation and debt options. But more importantly, they explain how the debt options will help you in your future. What Time Of Day Can Debt Collectors Call My Home?